WallPro is a range of wall mounted barriers featuring a tough ABS housing in a range of colors and three body sizes. The elegant design blends well with interior decor and the rugged construction suits work environments. This range features belt lengths up to 35'. 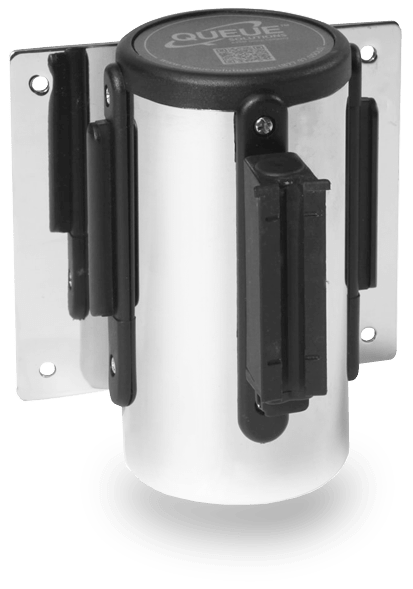 WallMasters are manufactured with a steel housing and are available with our full range of mounting and belt end options. 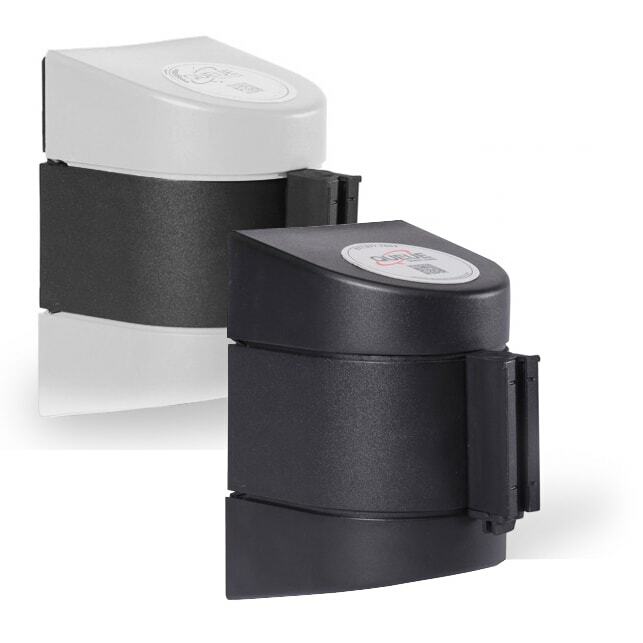 This range includes the specialty Twin Belts and Xtra wide belt models.